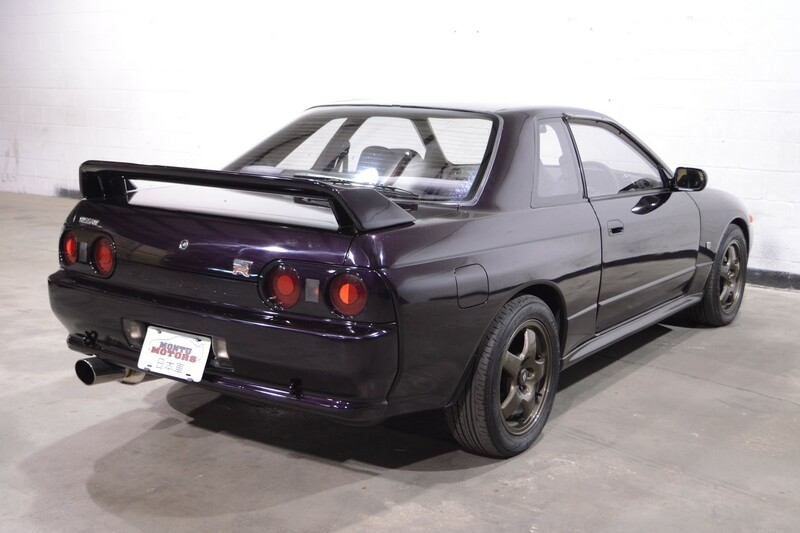 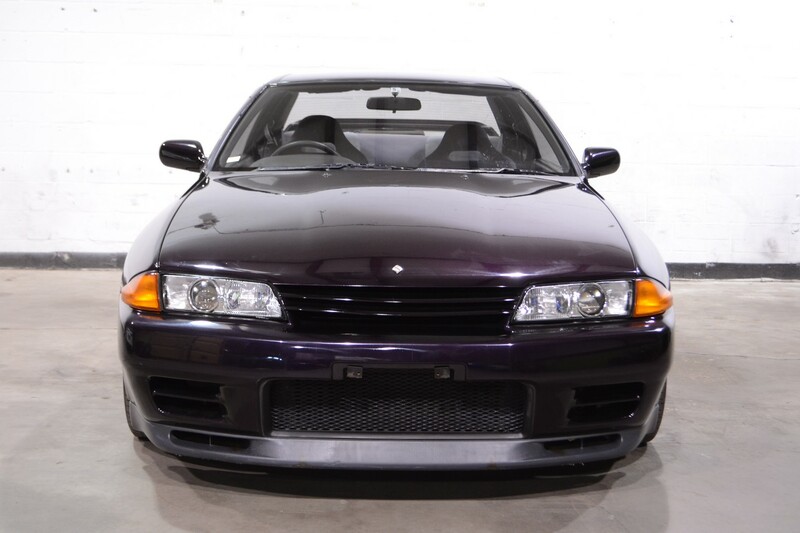 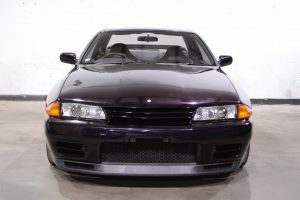 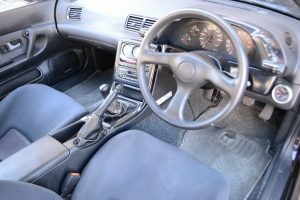 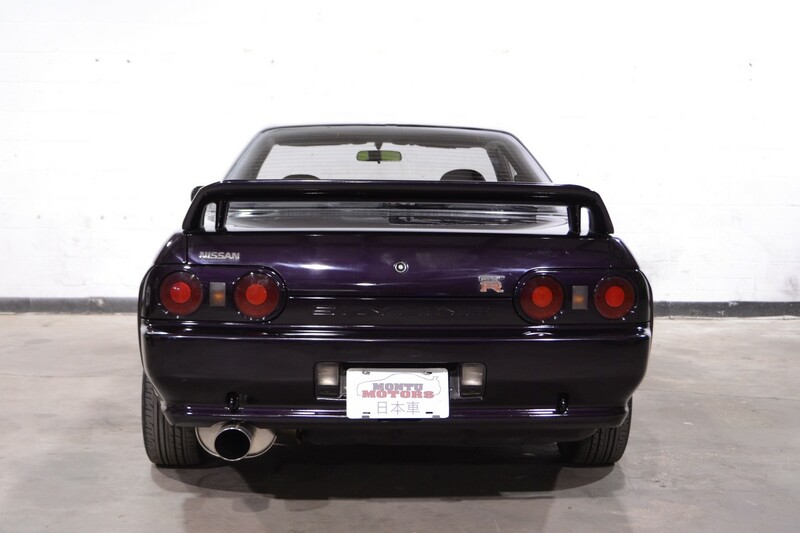 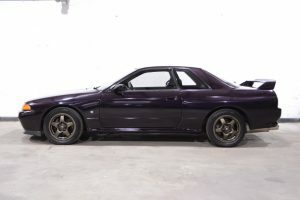 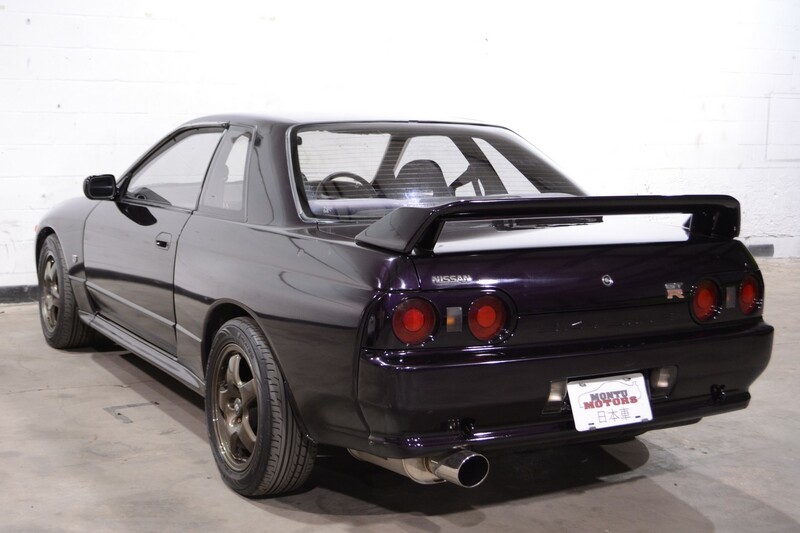 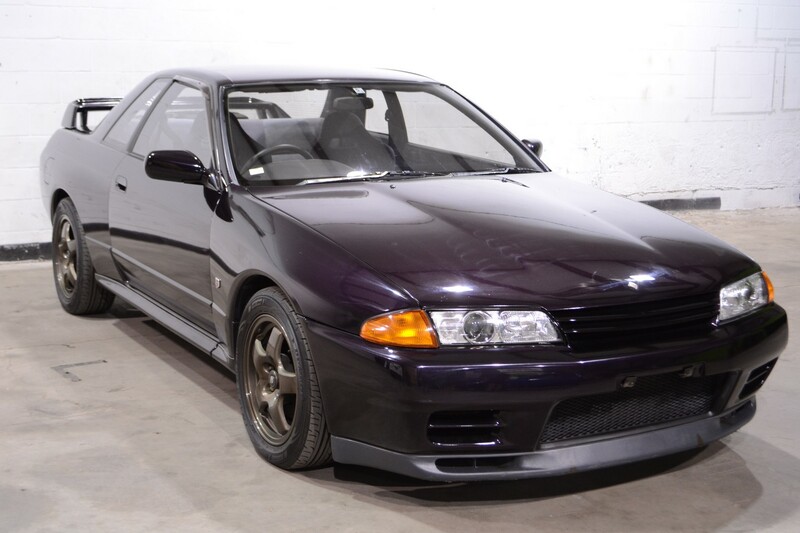 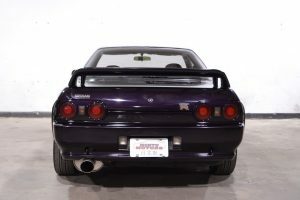 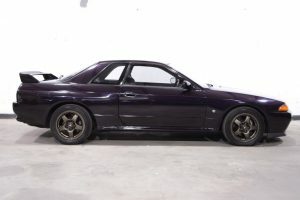 This 1990 Skyline GTR has been repainted in the extremely sharp R33 Midnight Purple. This car stands out even among other GTR’s. The factory wheels have also been repainted in a darker gold, which provides an excellent compliment to the purple. 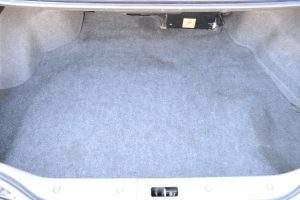 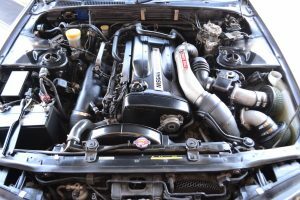 This particular car has lightly modified, with just intake an exhaust being the only performance add-ons. 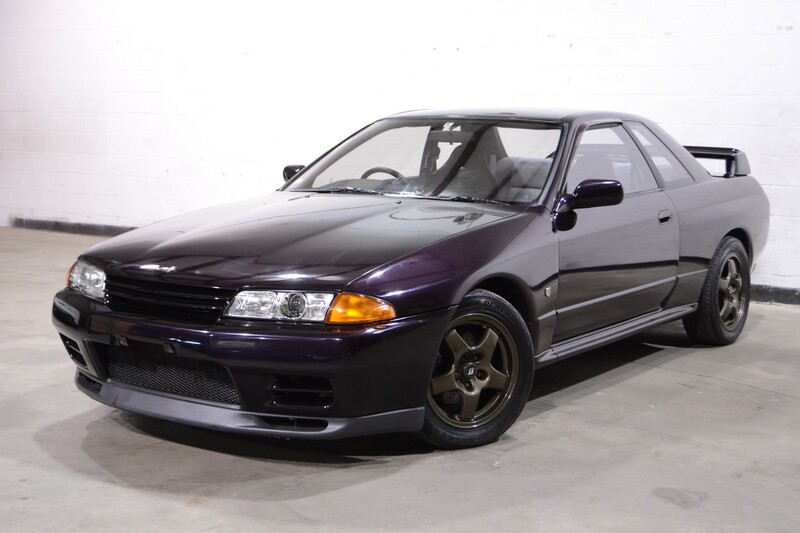 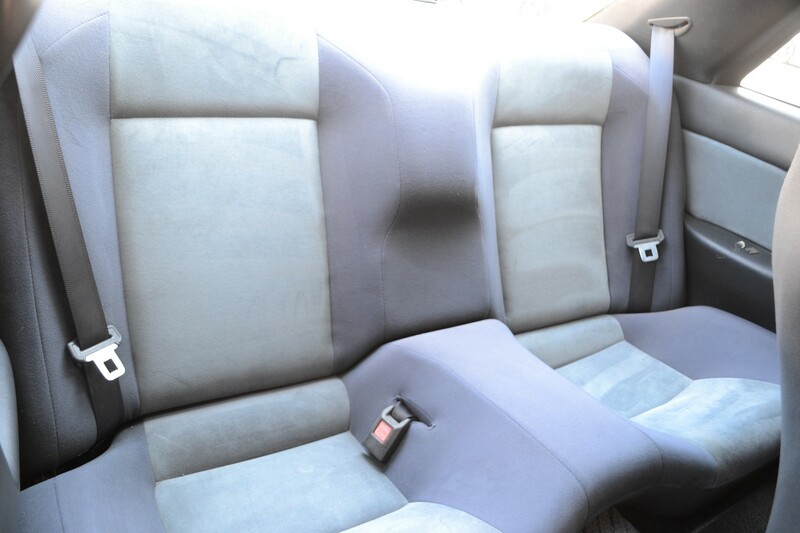 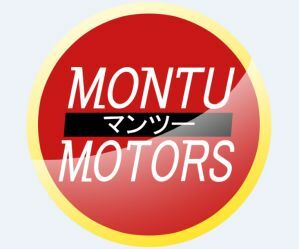 This car is sure to be a hit, don’t miss a great opportunity to make it yours!